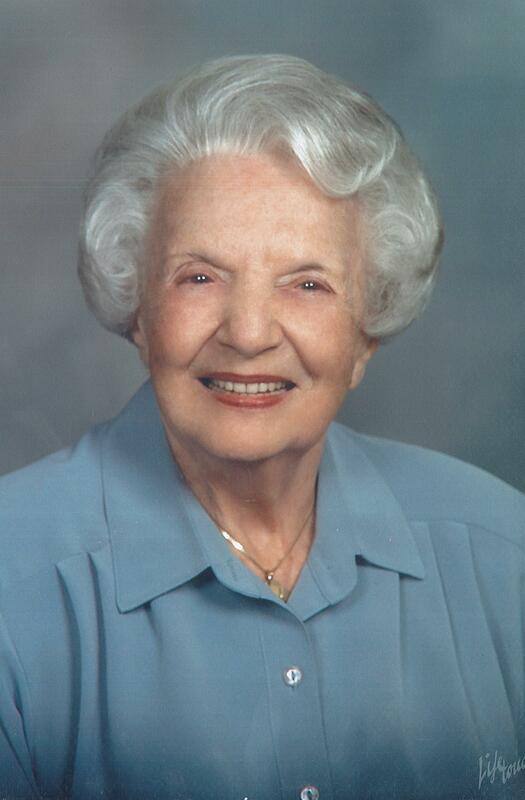 Elva was my treasured aunt, and the last living link to my mother, her younger sister, Lois Hendel Braverman. At the end of every year, I wrote a letter to Aunt Elva, a tradition started by maternal coercion when my sister and I were young. Marooned in the far reaches of Indiana, Pittsburgh and Squirrel Hill represented a kind of glamor, and a Jewish universe, unknown to us kids. Aunt Elva was the epitome of that. She treated me like a young adult, and would talk to me about books and movies as we sat at the kitchen table in the (impossibly cool) house on Penrose. I can only imagine how blessed her children and grandchildren were to have had her all these years. She had an inner light undimmed by advancing years and past tragedies. I kept up the tradition of writing the end-of-year letter. Last year's ended with the traditional closing wish to see each other soon. At times like this, I'm reminded of the sadness of not acting on those wishes. I'll miss you, Aunt Elva. I wish we could have have spent one last afternoon at the kitchen table. Absolutely an amazing woman for sure! I had the pleasure of knowing Nana while growing up in Pittsburgh. She was amazing and I always looked forward to seeing her when I had the chance. She definitely had an impact on me. I had the pleasure of having brunch with her and her grand kids many times. I remember always looking forward to Sunday brunch with Nana. She always had a great story to tell and always had great advice to give. She was truly a beautiful person and I am honored to have known her. The Perrin Family had a BIG impact on me while growing up and my heart goes out to you all. What an amazing woman! She has touched so many people and so many lives. She was beyond an amazing Nanny to everyone, family and beyond. I am so pleased to say that I have had the uttermost honor of being in her presence and it was worth every second. What an incredible life, an incredible journey and she will watch over like the amazing woman she is. I will miss you Nanny Perrin, I am so fortunate to have you in my life thanks to Samantha. I love you Perrin's!